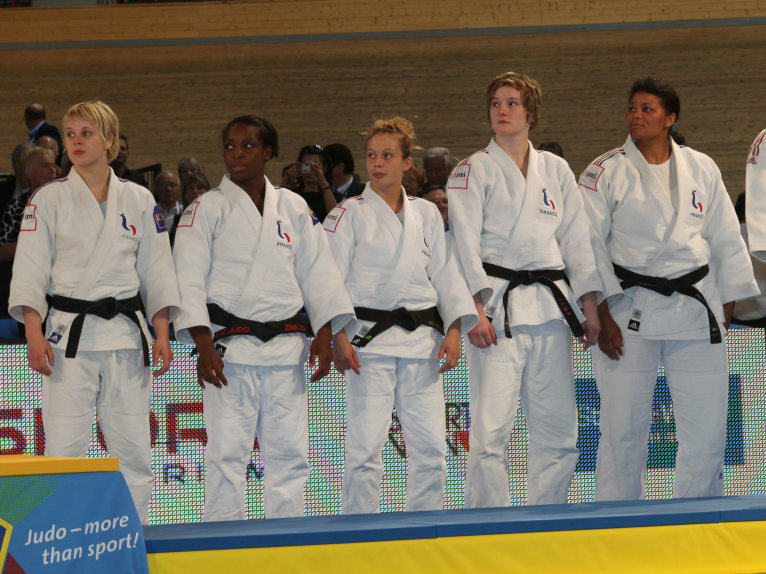 Morgane Ribout became World Champion in 2009 in Paris. 2nd at 2009 Grand Slam Paris. In 2009 she won bronze at the European Championships in Tbilisi.